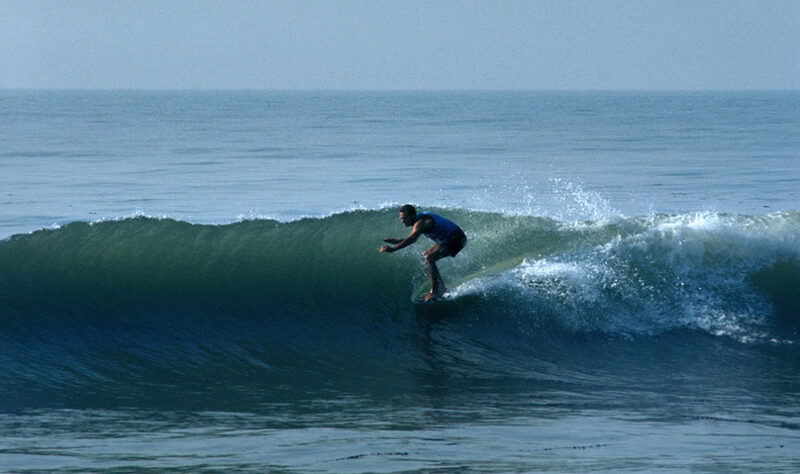 L. J. Richards "2006 Surf Champion"
Little John (L.J.) Richards is as much of a California mainstay as Santa Ana winds or summertime fog. 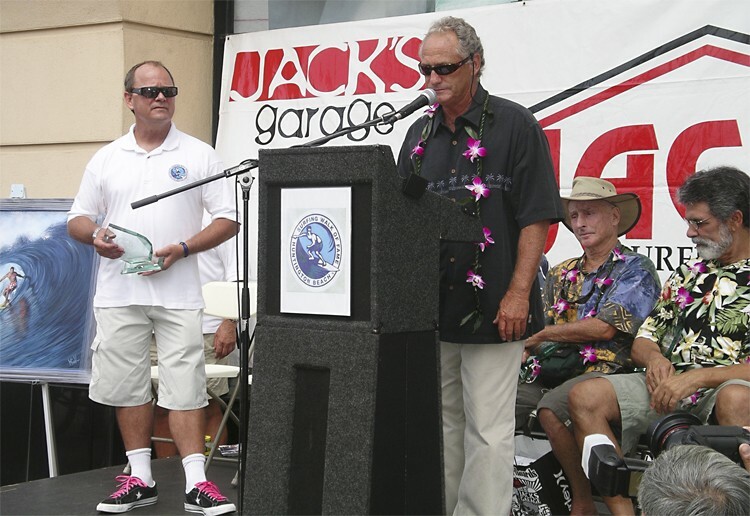 Oceanside has been his home since his birth in 1939, and today Richards remains a staple in the town’s deep surfing heritage. 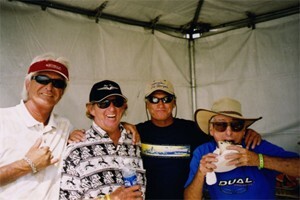 Richards began surfing at the ripe age of 13, often sharing waves with schoolmate Phil Edwards. By the 1960’s he was already a legend. 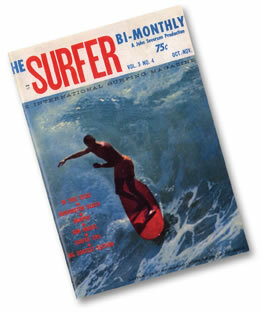 Not only was he a premier member of La Jolla’s famous Windansea Surf Club, his contest results had earned him international acclaim. 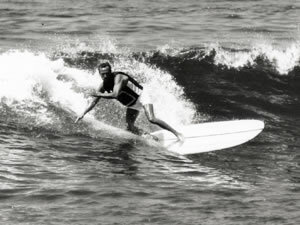 In 1963, Richards catapulted to stardom after winning the West Coast Surfing Championship, then backing that up by finishing second in the United States Invitational a year later. Soon he was invited to the inaugural World Championships in Sydney, Australia and finished fourth despite a minor injury in the semi-finals. 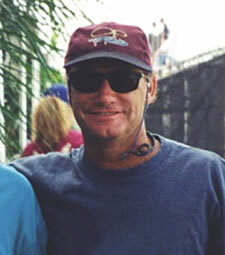 Richards achieved a nomination to the International Hall of Fame in 1991 and was recently featured in Going with the Flow, a classic California soul surfing film. Back in his heyday Richards also logged time in front of the camera, appearing in numerous surf movies during the late ‘50s and early 60s. He also worked as a lifeguard and fireman, risking his life to protect the community he calls home. PHOTO: Induction Day 2006. PT, L.J., Mickey Muñoz and Bob Bolen. PHOTO: 1966 Tom Morey nose riding contest at California Street in Ventura California. Photo courtesy Leo Hetzel.